We have over 30 years experience and are Auckland’s leading roofing company repairing and restoring all types of roofing including iron, decramastic and tiled roofs. 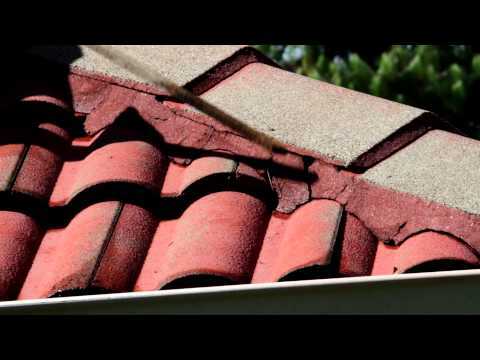 Talk to us to get an expert evaluation and a quote to restore your roof. "Yes we are very happy with the result and the guys were very helpful with a…"